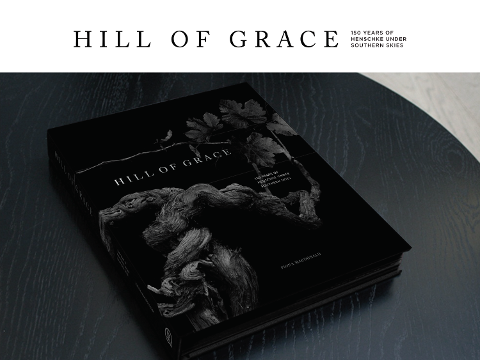 Join members of the Henschke family to celebrate 150 years of family winemaking with the launch Hill of Grace 2013, The Wheelwright 2015 and their book, Hill of Grace: 150 Years of Henschke Under Southern Skies. 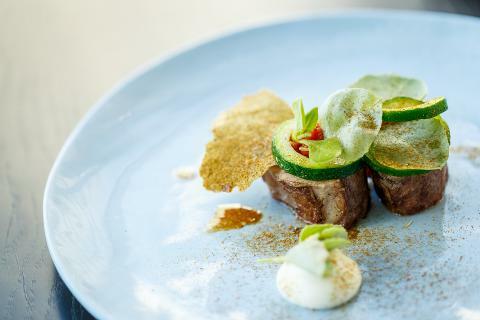 Taste twelve new release wines, paired with five courses created by Executive Chef Jed Gerrard. Please advise dietary requirements when booking. Tickets are extremely limited. Reservations close 4 September 2018. 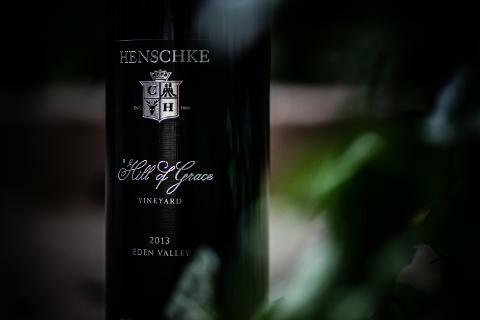 For waitlist enquiries, please call Leila at the winery on 08 8564 8223.